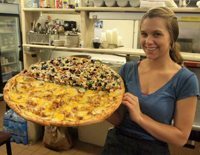 Enjoy pizza by the slice at Primo’s Pizzeria, open every night until 10 pm. 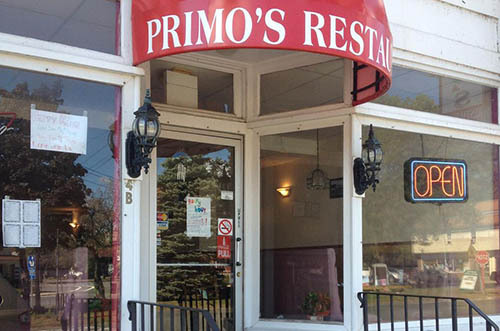 Primo Pizzeria now delivers to most areas around South Deerfield, Deerfield, Conway, Whately , Hatfield, & Sunderland. Let the Italian fare come to you. When you want hot, fresh pizza, give us a call and it will be ready to pick up. Calzones and subs are hot and ready at Primo’s Pizzeria. Garlic knots are free with subs from Primo’s Pizzeria, South Deerfield.